Bend, Oregon is a small town better known for big fun than big business. There are only a few local brands that have grown to national prominence. It’s fitting that one is a craft beer. It all started 28 years ago when Gary Fish opened Deschutes Brewery. 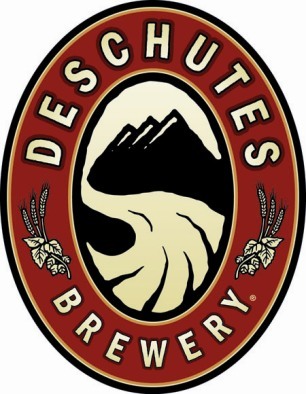 Since then, Deschutes has grown into the 6th largest craft brewery in the country, and the 11th largest U.S. brewery, period. That’s big. And with the planned building of the new Deschutes Brewery in Roanoke, Virginia, it is getting bigger all the time. So here’s the challenge: How do you grow rapidly and build a national brand without alienating the home-grown early adopters who got you started? Oregon’s full of them… influential beer snobs who drink a lot and blog about hop crops, IBU counts, and the relative benefits of barrel aging. 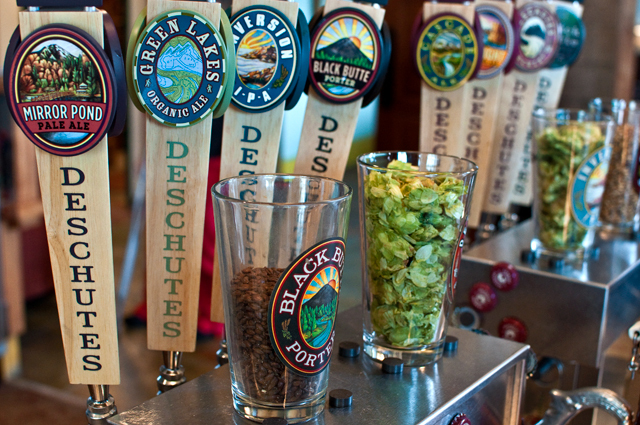 I sat down with Jeff Billingsley, Director of Marketing at Deschutes, to discuss the Deschutes brand and the lessons learned from his career in brewery marketing. Billingsley is one of the only employees at Deschutes that has experience in “Big Beer.” As a Brand Manager for Coors and then Miller/Coors, Billingsley managed some well-known brands, including Miller High Life, Keystone and Hamms before joining Deschutes in 2012. Of course Deschutes wouldn’t be so successful if they didn’t have some processes in place. 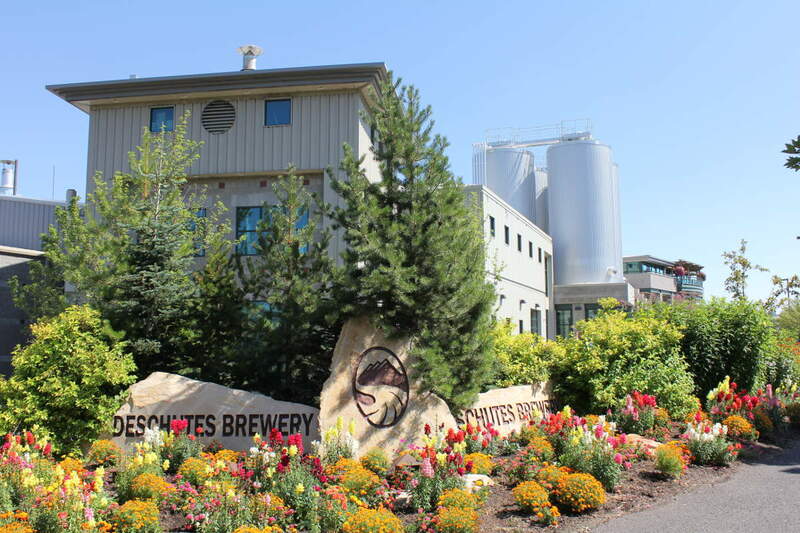 Billingslee said the team has become more business minded in the past few years, but the culture at Deschutes still is firmly rooted in the craft of brewing and the cult of the brewmaster. The competition in every craft brew category, from IPAs to stouts and sour beers, is fierce. There are now 3,040 craft brewing companies in the country, and that number is expected to double in the next few years. Everyone’s jumping on the local beer bandwagon, and the mind-numbing number of choices is becoming one of the biggest challenges for Deschutes — and everyone else. Billingslee said that being entrepreneurial is one of the keys to competing on a local level in any market. It also comes from the top at Deschutes. Gary Fish was named Earnst & Young’s Entrepreneur of the Year in 2013. Billingsley said the company recently went through a “deep dive” of self examination and research to get a clear picture of their corporate culture and their brand. They hired a new ad agency out of Boulder Colorado and will be introducing new packaging and new advertising in the coming months. So what is the single most important thing? Their craft beer continues to win awards at the most prestigious national and international brewing competitions. Their two flagship beers, Black Butte Porter and Mirror Pond Pale Ale, do well in every market they enter. Their downtown Bend Brewpub had its biggest month ever in August. And most importantly, they’re introducing new flavors that keep the Deschutes taps relevant even for the most discriminating beer lover. 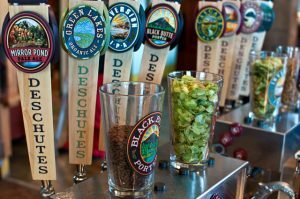 According to brewery marketing data by the Brewer’s Association, Deschutes currently has three of the top 15 new craft beer brands. 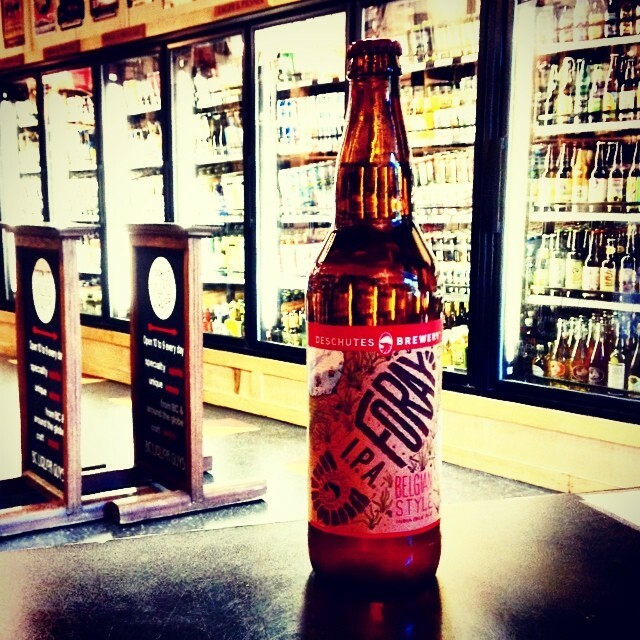 I personally think they’re killin’ it with Foray, their seasonal, Belgian style IPA. D-licious. Deschutes. Note: This is not a paid post on brewery marketing, although I happily accept gifts in the form of free growler fills. For more on brewery marketing and more examples of successful local brands that have gone national, try THIS post.